Having a courier business is like owning a car. It is convenient in a lot of ways, fun and easy to manage. However, one has to learn first how to manipulate it, and one has to understand and follow the law that governs driving. Moreover, an owner has to make sure that he/she and his/her properties are safe and sound. Basically, a courier refers to an individual or a corporation offering delivery or trading services between or among several parties. Items delivered can be as small as an envelope or as huge as a refrigerator. Courier businesses offer a win-win situation to all their customers. 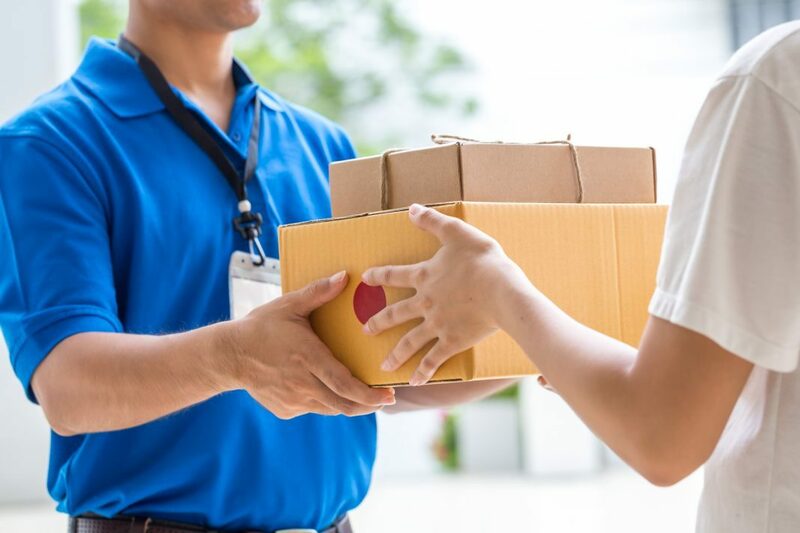 Items from far and wide can arrive at anyone’s doorstep in a conveniently scheduled delivery date, and so individuals or companies will not have to worry about picking up stuff elsewhere. On the other hand, each delivery comes with a price depending on the location where the product needs to be brought and the size of the package that needs to be transported. Courier services have been undeniably of great significance especially to busy cities. There has been no alternative to such business and all courier business owners can do is to offer better distribution strategies, faster and safer sending options, and more affordable quotes to combat the steadily growing number of competitors. It is a business one would want to start because there is a very slight chance of bankruptcy in this kind of industry. Although it is almost always a success for aspiring courier business owners, there are a lot of risks of failure if one does not have knowledge of the runarounds in the business. A good foundation potentially yields desirable results over time. Getting the necessary equipment to get going such as vehicles like bicycles, vans, or trucks depending on the size of packages the business will accept, GPS systems, communication devices, maps, etc.